Lyrics is from anonymous author ca. 1883.
and James R. Murray (in 1887). harmonized by Rosalee Elser (1925-2007). Copyright © 1980 Rosalee Elser. 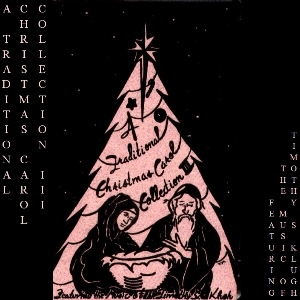 "A Traditional Christmas Carol Collection III"